The Untitled Magazine’s NOW issue presents some of the most inspirational artists, musicians, and forward-thinkers of today. 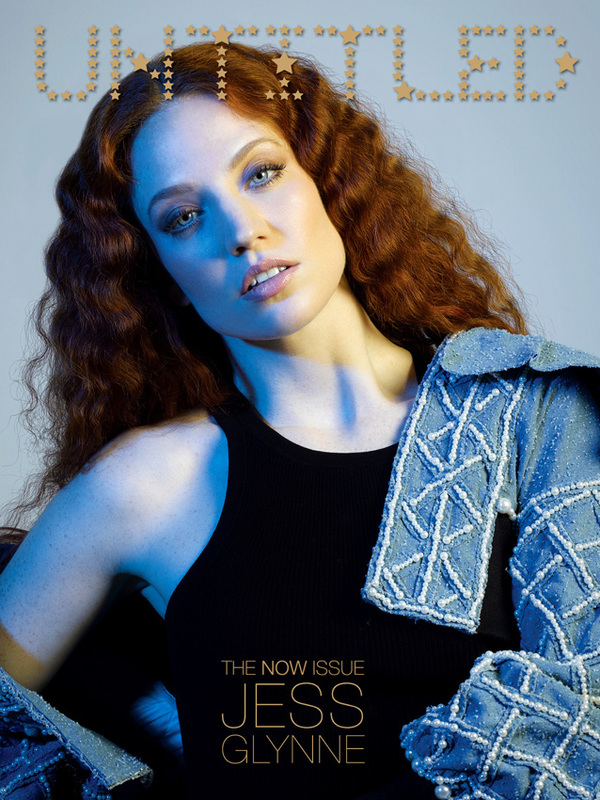 The collector’s print edition is fronted by Grammy award-winning, chart-topping songstress, Jess Glynne. Additional exclusives include: Elle King, Allison Mosshart, Genesis Jones x Seal, Sophie Simmons, Cobi, Adeline, Natalia Dyer, Danielle Rose Russell, Elizabeth Lail, Debi Mazar, Jenna Elfman, Zane Holtz and Pollyanna McIntosh. The Untitled Magazine’s NOW issue collector’s print edition presents some of the most inspirational artists, musicians, and forward-thinkers of today. In celebration of a decade in publishing, we created an issue focusing on the individuals and projects that are catching our eyes and ears, inspiring us with incredible talent and creativity – across sectors of art, music, film, fashion and beauty. 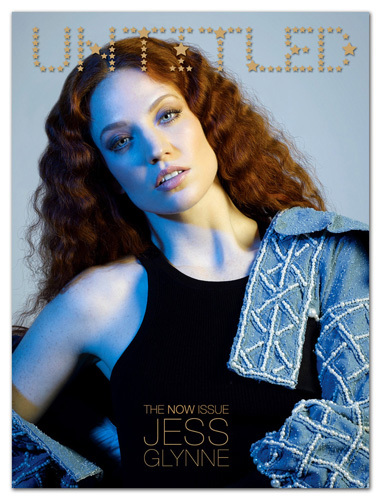 The NOW issue is fronted by Grammy award-winning, chart-topping songstress, Jess Glynne. Additional exclusive interviews include: Elle King, Genesis Jones x Seal, Sophie Simmons, Cobi, Adeline, Natalia Dyer, Danielle Rose Russell, Elizabeth Lail, Debi Mazar, Jenna Elfman, Zane Holtz and Pollyanna McIntosh. From the art scene, we interview lead-singer The Kills lead-singer and visual artist, Alison Mosshart, as well as The Brooklyn’s Museum’s “Soul of A Nation” curator Ashley James. We headed down to Art Basel Miami, and pay homage to icons Andy Warhol and Frida Kahlo. 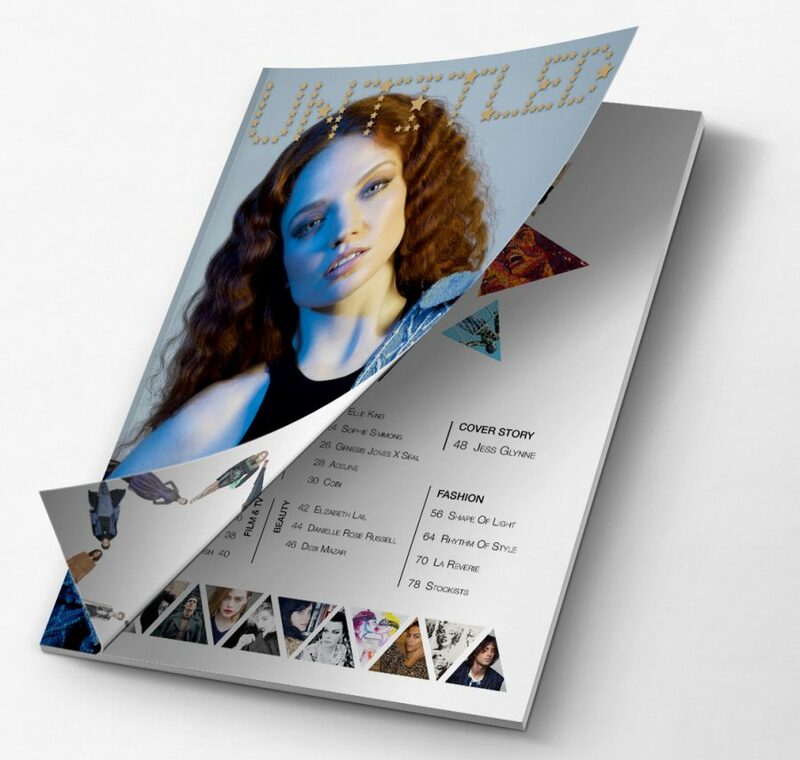 Untitled’s diverse clan of fashion editors and contributors heightened our pages with their creative eye, each one with their own innovative touch, forging a dynamic fusion of cultures and styles. 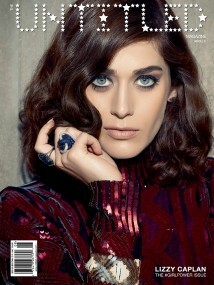 The NOW issue editorials capture the moods and trends we’ve seen on the runways. Notable fashion from designers such as Jacquemus, Margiela, and Balenciaga are featured as well as creations by Christian Siriano, Calvin Klein, Celine, Chanel, Fendi, Michael Kors, Missoni, Valentino, YSL, and more. Here’s to a decade of celebrating creativity and sharing the stories of some of the most unique individuals on the radar today. The Untitled Magazine print editions are currently available for online purchase with direct delivery in the United States and select international countries. Estimated delivery time is 7-14 days unless otherwise specified when ordering. International deliveries are in accordance with the Untitled States Postal Service Delivery policies.